If you want to watch life TV on your PC you might install a DVB-T USB stick these days. A couple of years ago, when those USB sticks were not available, there were computercards that did the job. 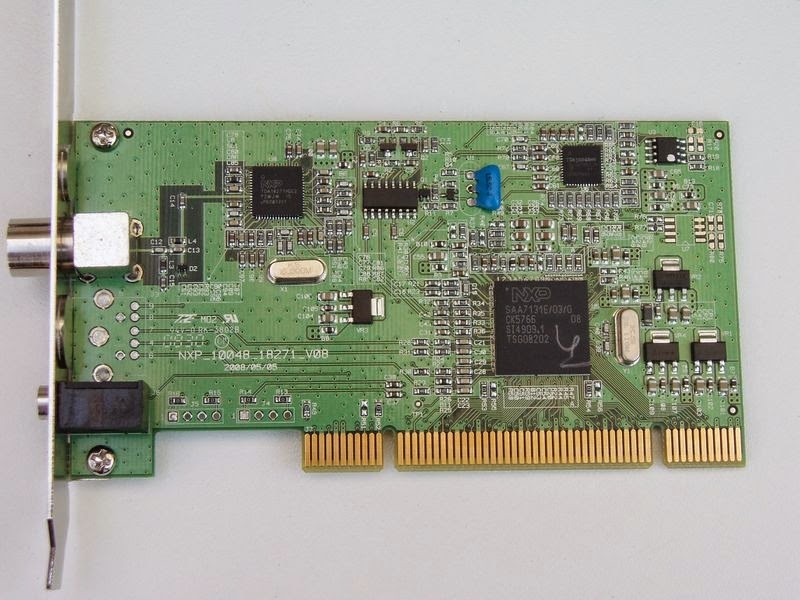 Last week at kingsday we went to a fleemarket and found an unused Hybrid TV tuner card from Zolid (manufacture date 2009). In the box, apart from card and software, an antenna, remote control and IR-eye had been included. This morning I installed the card in an old Pentium IV pc that runs with Windows XP. After installation of hard- and software (driver and "Total Media") I now can watch "free-to-air" transmissions of DVB-T stations (NPO1, NPO2, NPO2 and a local station) and listen to some radiostations. Decoding of "Teletext" signals works fine. Besides the reception of DVB-T transmissions there is an option to watch analogue signals. Although the max receive frequency is 864 MHz, this option might be interesting for further experiments.